Kansas State UniversityFred Burrack is currently the Director of Assessment and Distinguished Graduate Faculty. 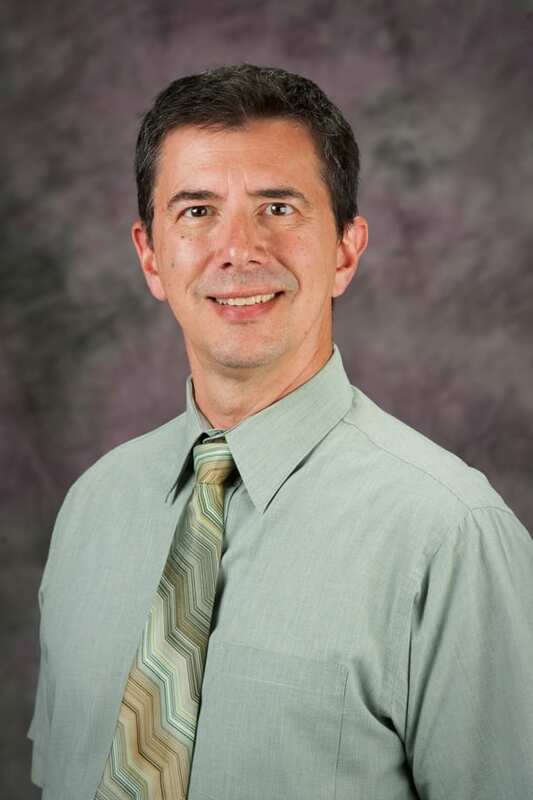 He joined the K-State music faculty in 2005 as a music education specialist. Dr. Burrack’s research has focused on student learning assessment methods, cross-disciplinary instruction, and instructional thought development. He guides professional development seminars across the country and has numerous publications in education and assessment journals. 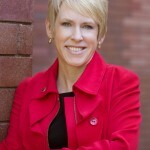 Michigan State UniversityDeborah DeZure is the adviser to the provost at Michigan State University. 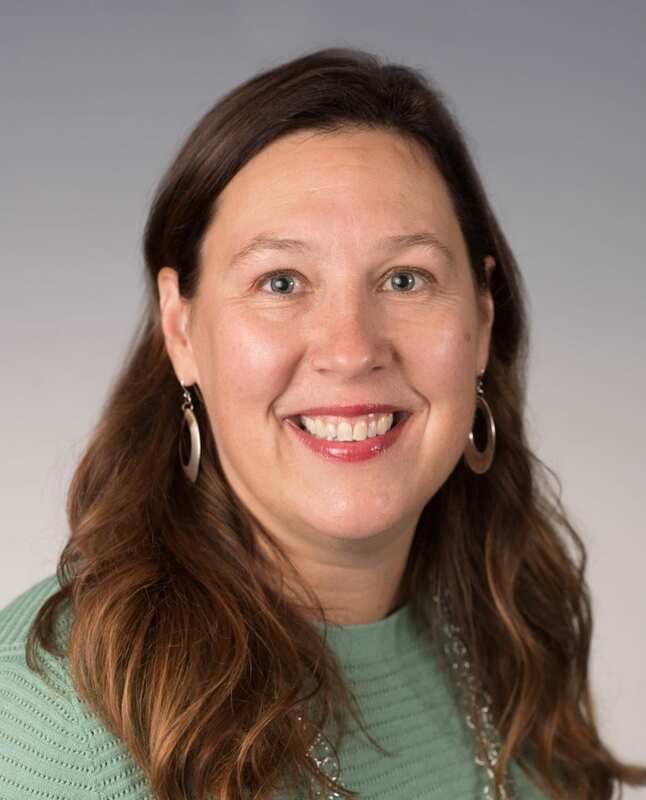 She previously served as Assistant Provost for Faculty and Organizational Development (F&OD) at Michigan State University from August 2003-July 2016. Before taking on this role, Deborah served as the Coordinator of Faculty Programs at the Center for Research on Learning and Teaching (CRLT) at the University of Michigan (U-M). Prior to U-M, she was the Director of the Faculty Center for Instructional Excellence at Eastern Michigan University for a decade, where she also served as Honors faculty, Assistant Director of the University Honors Program, and Education Consultant and Executive Writer for the President. Deborah’s expertise and experience has taken her all over the world, including Asia, the Middle East, and countries in the former Soviet Union to explore the role that faculty development can play in the growth of higher education. Central Washington UniversityKatherine Frank serves as provost and vice president for academic and student life at Central Washington University. Prior to joining CWU, Dr. Frank served as dean of arts and sciences at Northern Kentucky University where she led the university’s largest college, with thirteen academic departments and five centers. She has also served as dean of humanities and social sciences at Indiana University East and as chairperson of English and foreign languages at Colorado State University-Pueblo. Dr. Frank’s research interests include Romantic and Victorian English Literature, rhetoric and composition, literary theory, the scholarship of teaching, and academic leadership. Ferris State UniversityKristi Haik holds a Ph.D. in Applied Experimental Psychology with a Neuroscience Concentration from Central Michigan University. In 2005, she became a tenure-track Assistant Professor in the Department of Biological Sciences at Northern Kentucky University where she became Professor and Chair of the Department. 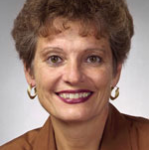 In July 2016, she became Dean of the College of Arts & Sciences at Ferris State University.She has presented invited talks and research on over 100 different occasions including national and international events such as the Society for Neuroscience Annual Meeting and the American Society for Neural Therapy and Repair. She is author of several peer reviewed journal articles in Experimental Neurology, Journal of Nanomaterials, Journal of Neuroscience Methods, and The Department Chair as well as book chapters. She has also received over 6.8 million dollars in grant funding from agencies including the National Science Foundation and the National Institutes of Health. Eastern Washington UniversityDr. Hansen is Professor of Statistics and Chair of the Department of Mathematics at Eastern Washington University (EWU). He served in this role from 2001-2009 and since 2017. In between his chair terms, he served six years as Associate Dean of the College of Science, Technology, Engineering and Mathematics and three years as President of the IEEE Reliability Society. Since his first term as department chair and through his sabbatical in 2009 he focused much of his research on time management and academic leadership and became the author of the book Time Management for Department Chairs (Jossey-Bass, 2011). He has led several workshops for department chairs, including presentations at the ACC and the Wiley Learning Institute. He also an active researcher in the field of data science and a frequent keynote speaker at technical conferences speaking on such topics as Data Management, Internet of Things and Big Data. Before joining EWU in 1993, he worked as a reliability specialist at the International Telecommunications Satellite Organization (INTELSAT) in Washington, D.C. He holds an M.S. in electrical engineering and a Ph.D. in statistics from the Technical University of Denmark. He and his wife Kelly lives in the Pacific Inland Northwest. 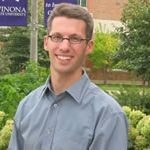 Winona State UniversityEthan Krase is currently an English Professor and Departmental Chair at Winona State University. Dr. Krase’s research interests center on TESOL, rhetoric and composition, and intersections between language, sociolinguistic interaction, and the politics of access in academic contexts. In addition to teaching courses in linguistics and rhetoric and composition, Dr. Krase also serves as the director of WSU’s Writing Center. When not engaged in academic pursuits, he enjoys running, hiking, fishing, gardening, and spending time with his wife, Jill, and daughters, Willa and Adelaide. Indiana University – Purdue University IndianapolisN. 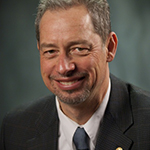 Douglas Lees served as chair of the Biology Department for 18 years and also holds the title of Adjunct Professor of Biomedical Engineering at Indiana University – Purdue University Indianapolis (IUPUI). He was recently named Associate Dean for Planning and Finance in the School of Science at IUPUI. In this newly created position, Dr. Lees will work with the dean in the allocation of faculty, staff and other personnel lines and financial, facility and program resources. He will also assist with annual budget planning and assessment as well as fiscal policy development. 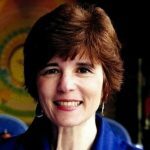 Rochester Institute of TechnologyChristine Licata has over 40 years experience in the field of education. She joined the National Technical Institute for the Deaf (NTID) in 1979 as chairperson of the Business Department. In 1991, she was named Assistant Dean for Administrative Affairs and Associate Dean four years later. She recently served as Associate Vice President for Academic Affairs at NTID, supervising 11 academic departments. She was responsible for oversight of curriculum, research, faculty recruitment and development, program review, accreditation and outcomes assessment. She is known for her research in the areas of faculty evaluation and post-tenure review. IDEA Ken Ryalls is president of The IDEA Center, a nonprofit organization dedicated to providing analytics, resources and advice to improve learning in higher education. 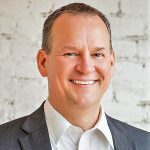 After graduating from Indiana University with a PhD in Social Psychology, Ken served in a variety of traditional roles in higher education, including professor, program director, division chair, dean, and vice president for academic affairs. His keen interest in the improvement of learning outcomes permeated his career at colleges and reflected his dedication to improving the quality of the student experience through better teaching, effective leadership, and enhanced coordination between academic and student affairs. He currently satisfies his passion for quality education through leading a professional staff of academics in research and development at IDEA, asking questions of academic interest around pedagogy, leadership, and student experiences; designing effective assessment and feedback systems; and writing and speaking about the impact of IDEA research. University of Nebraska – LincolnDaniel (Dan) W. Wheeler is Professor Emeritus of Leadership Studies and former Head of the Department of Ag Leadership, Education and Communications at the University of Nebraska-Lincoln. Previously he was Coordinator of the Office of Professional and Organizational Development at Nebraska. He has degrees from Antioch College, Cornell and SUNYAB. Dr. Wheeler has made numerous contributions to faculty development, chairing departments and leadership. He is author of the the 2012 Jossey-Bass book titled Servant Leadership for Higher Education: Principles and Practices.